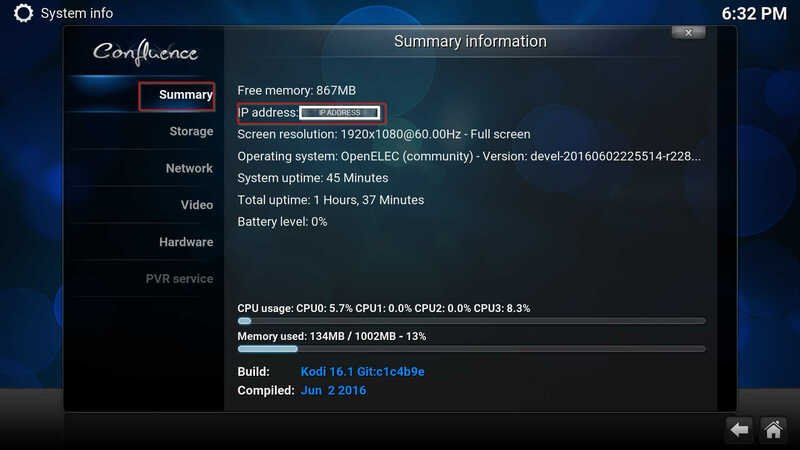 In this page we describe how to setup a remote control to control Kodi on our Openelec distribution on Orange PI PC board. 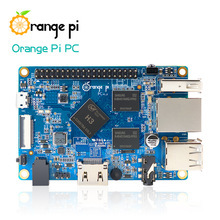 We connect an USB keyboard, an ethernet cable and an HDMI cable to the Orange PI PC to manage the system, connect to the network and connect to the TV respectively. 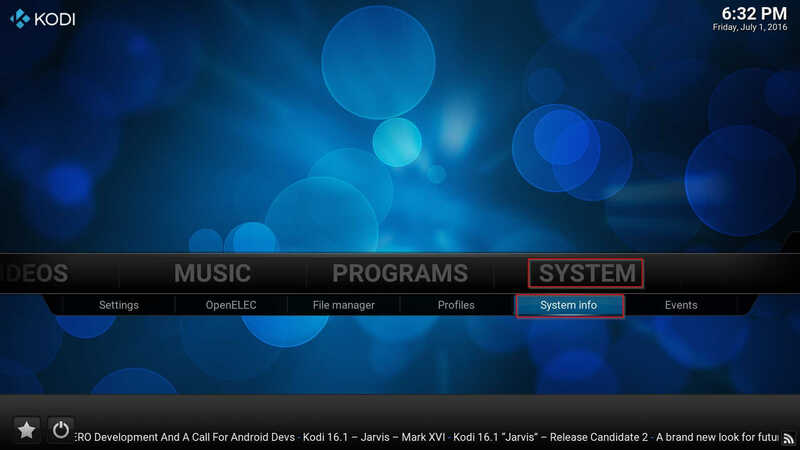 we have the mapping among Kodi actions and the operating system events . shows all the events available in our system. Now we can control Openelec with our remote control. 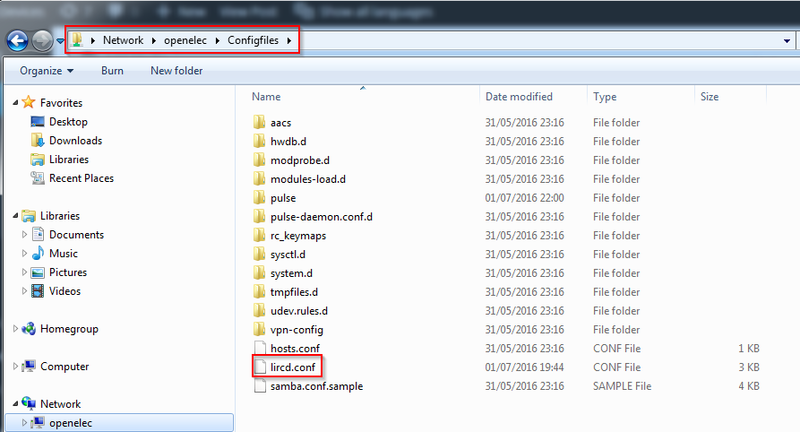 If you need to relaunch the procedure, remove the lircd.conf file and execute again the above commands.